I’d never heard of Nelson Mandela, until I heard this song (video below). I don’t think most of my peer group had either. 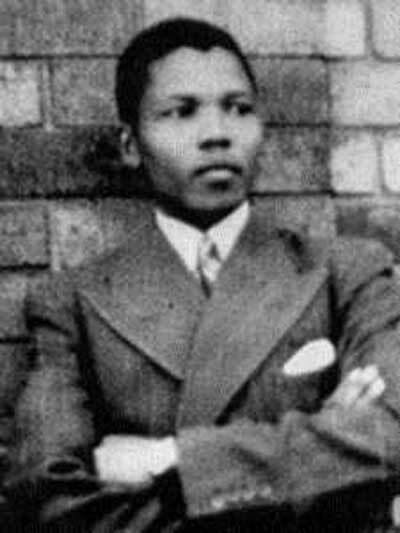 At the time words like ‘terrorist’ were being used about him, although initially he was a follower of the non-violent school of protest, he became a the militant. But who wouldn’t be, against a regime as oppressive as that of the South African one. Anyway, because of Jerry Dammers, and the Special AKA, I read deeper than the stories in the Daily Express, and found another side to the story. On a side note, whenever I walked past South Africa House, in Trafalgar Square, back in the day… (as I did last night too), I was never asked by the demonstrators to sign their petition… I assume because of my close cropped hair, Flight jacket, and polished cherry red DMs. But stop and sign I always did, despite their prejudices. Anyway. Enough of that. This is about Mr Mandela… and how he helped transform South Africa from a racist, aparteid regime into a rainbow nation. Without the “bloodbath” that was not only predicted, but seemed to be a forgone conclusion. Are things perfect in South Africa? Probably not. But they are certainly better that what the majority of the world thought was going to happen. 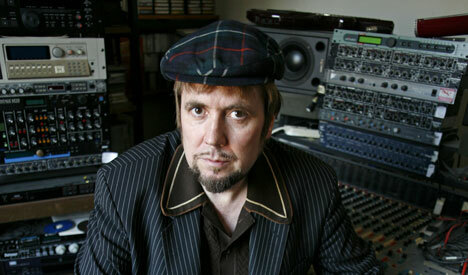 How much of this was down to Jerry Dammers and the Specials? I suspect more that we think. After this song everybody knew the name Nelson Mandela in the UK, and the UK played a huge role in leading world opinion. The song went on to be known and sung around the world. Can ‘pop music’ change the world? Not very often. But sometimes, sometimes it can. RIP Mr Mandela, thank you Mr Dammers. This entry was posted in News, Not a Lambretta, Rants, Video and tagged Aparteid, Jerry Dammers, Music, Nelson Mandela, South Africa, South Africa House, Special AKA, The Specials by crocodilejock. Bookmark the permalink.